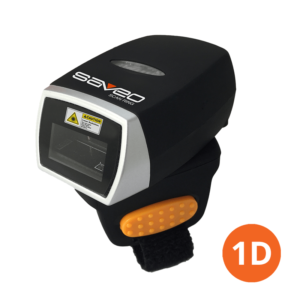 Saveo Scan Rugged is an industrial grade, IP67 rated, barcode scanner for Android®, Windows® and Bluetooth®-enabled mobile devices. 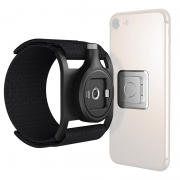 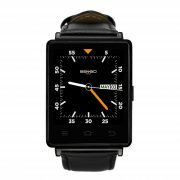 Its ultra-tough, drop-proof design is sealed against liquid and dust. 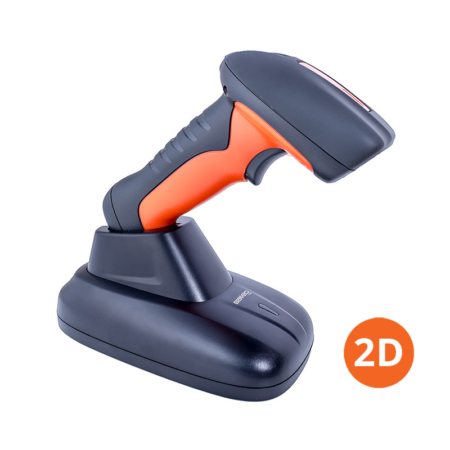 A premium performance Honeywell N3680 2D scan engine makes scanning fast and efficient. 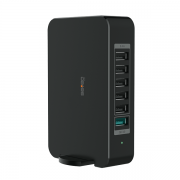 A high-capacity battery and charging dock offer a highly dependable solution for even the toughest of work environments. 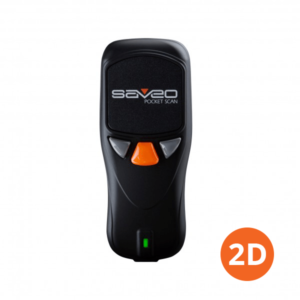 6 port USB charging station to charge Saveo Scan, Saveo Pocket Scan and Saveo Scan Ring units through the USB cable. 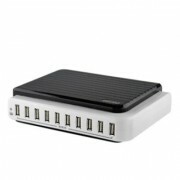 10 port USB charging station to charge Saveo Scan, Saveo Pocket Scan and Saveo Scan Ring units through the USB cable.